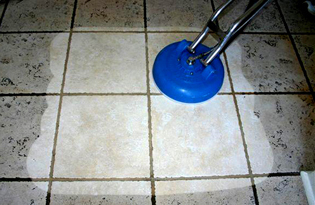 We'll leave your carpets and lounges smelling and feeling as fresh as the day you bought them. 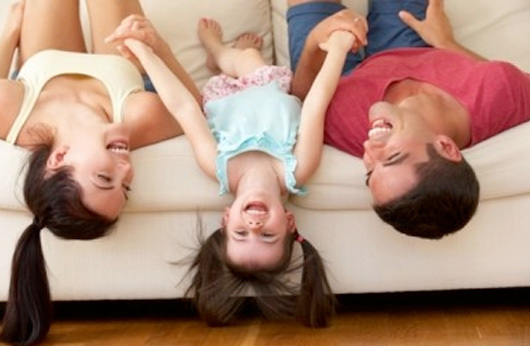 Our thorough process removes soiling and leaves your carpets and lounges hygienic and family friendly. Based in Townsville, Premium Services QLD Pty Ltd is a locally owned and operated family business. We specialise in carpet cleaning, water/flood damage restoration, fire and smoke damange restoration, mattress cleaning and Biohazard decontaminiation. Call Premium Services Qld on 4728 7406 for expert help to minimise the damage and repair costs. Water Damage Dry the affected area quickly so mould, bacteria and microbial growth won’t take hold. Mattress Cleaning Eliminate the millions of dust mites feasting on the dead skin in your mattress. Biohazard Decontamination Biohazard covers a range of events that pose a risk to human health. Experiencing one of these problems? Let us help.